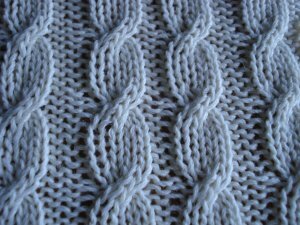 One type of knitting stitch patterns that I find really intriguing are cable knitting patterns. 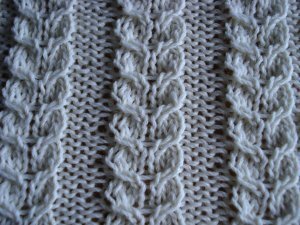 Several different or individual cable knitting stitch patterns are most often combined in aran knitting patterns rather than being used as an all over stitch pattern and their use creates texture and interesting shapes in your knitted fabric. Aran knitting is one of my favourite styles of knitting as it is a bit of a challenge and it holds my interest until the garment is completed. 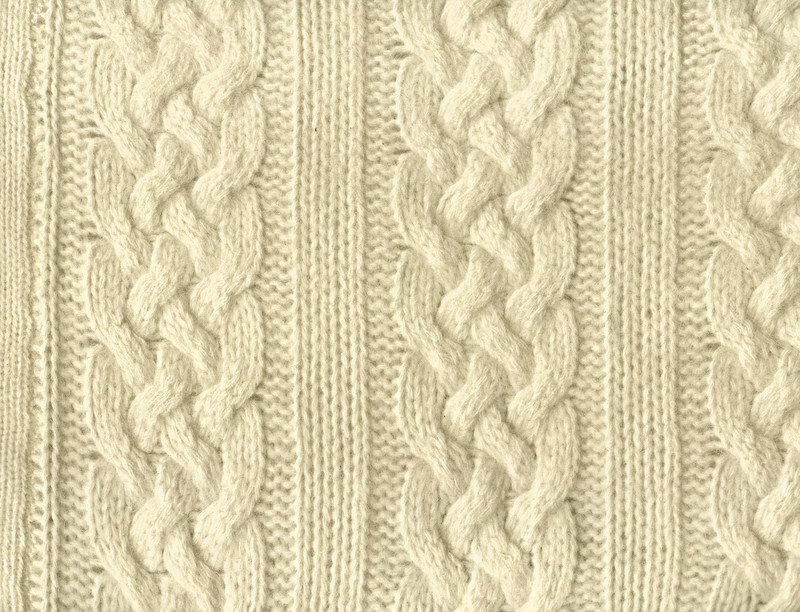 Although cables are usually considered a more advanced knitting technique, many of the cable knitting stitches are relatively simple once you know how to use a cable needle and can be attempted by those of you who have at least some knitting experience.